The only publication that helps you understand technologies, choose the best products and implement the most appropriate IT solutions. 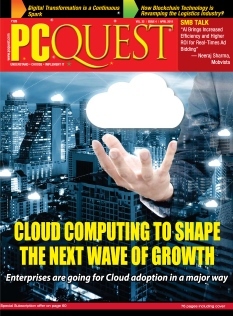 With a large and strong readership PCQuest is one of the most influential IT publications, influencing IT product and services decision making across the country. PCQuest has been the first publication to distribute CDs and launch its own Linux distribution.